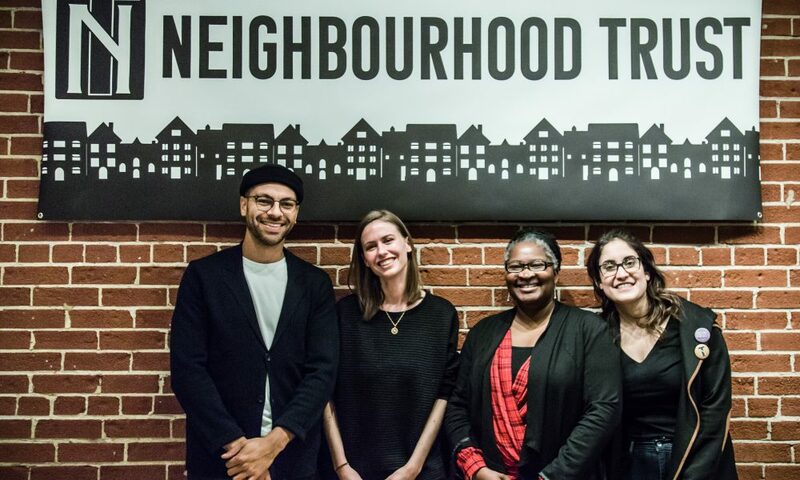 Neighbourhood Trust is a collaborative, evolving project that examines the state of affordable housing in Toronto through the lens of those directly affected.Through a series of workshops and conversations, culminating in a public exhibition, artist Hiba Abdallah and a group of Etobicoke community members will explore the effects of housing insecurity and collaboratively examine possible solutions that are grounded in the expertise of lived experiences. 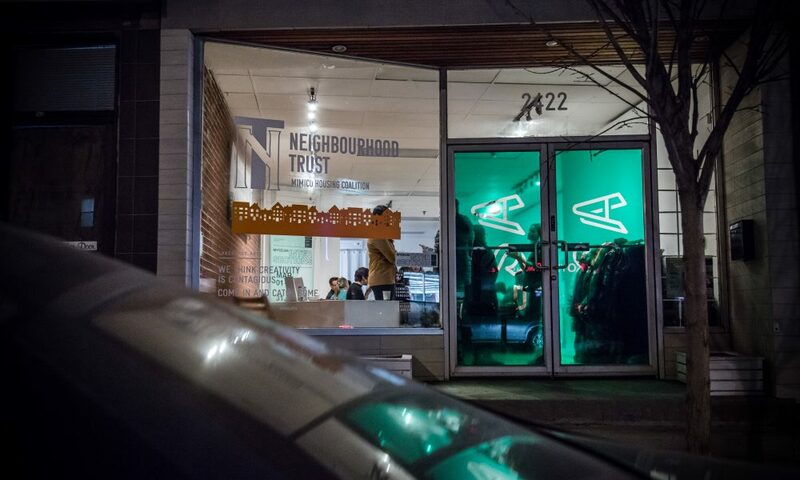 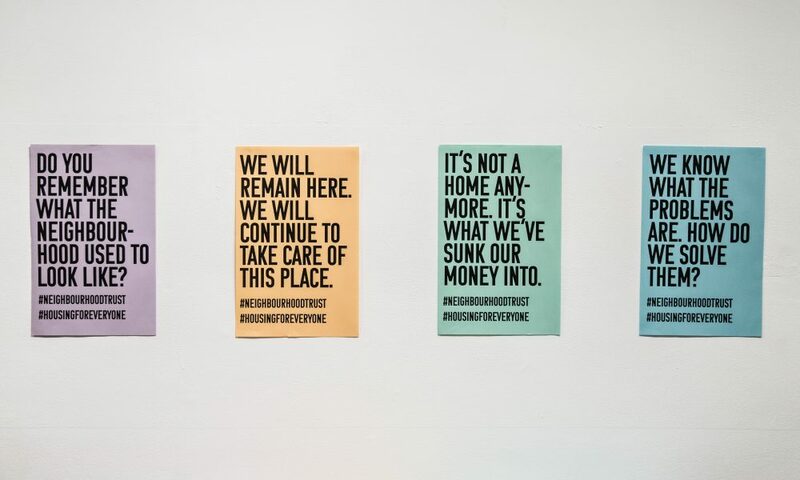 Join Lakeshore Arts, Daily Bread Food Bank and artist Hiba Abdallah for a community dinner celebrating the opening of Neighbourhood Trust, a collaborative project examining the state of affordable housing in Toronto. 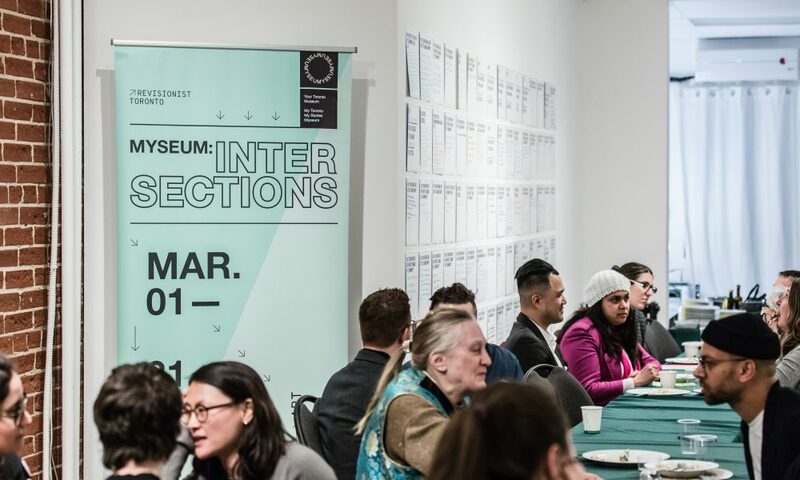 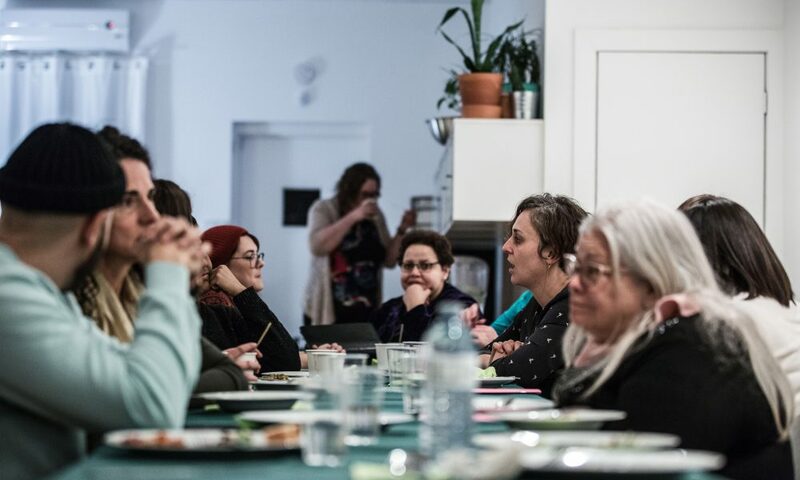 This free, informal dinner will offer a chance for community members to break bread together and contribute to the launch of a collective agency that investigates new ways of understanding, articulating, and imagining the neighbourhood we seek to foster. 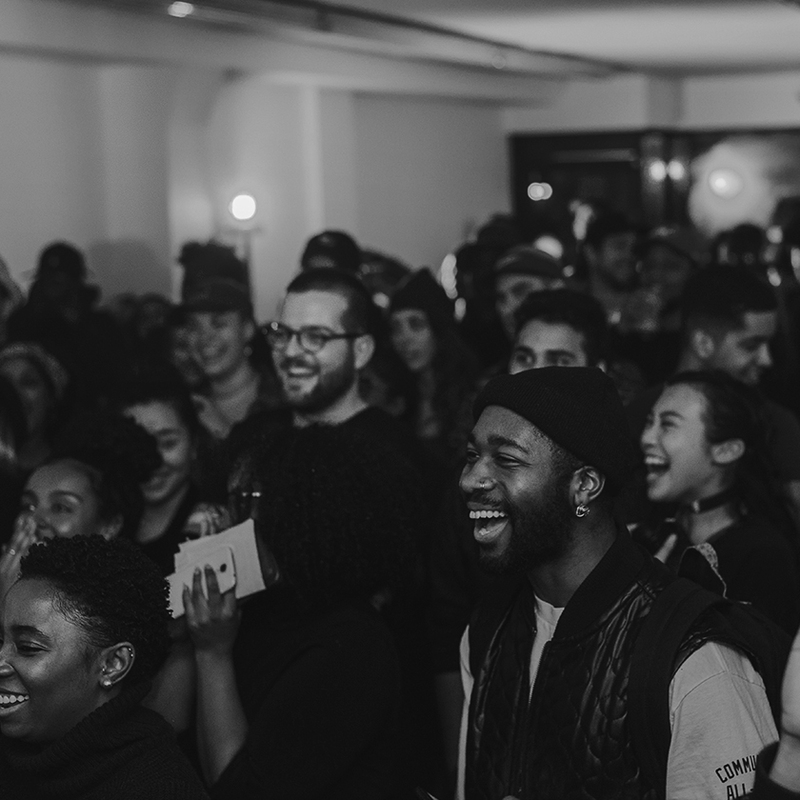 The event is all ages and open to everyone. 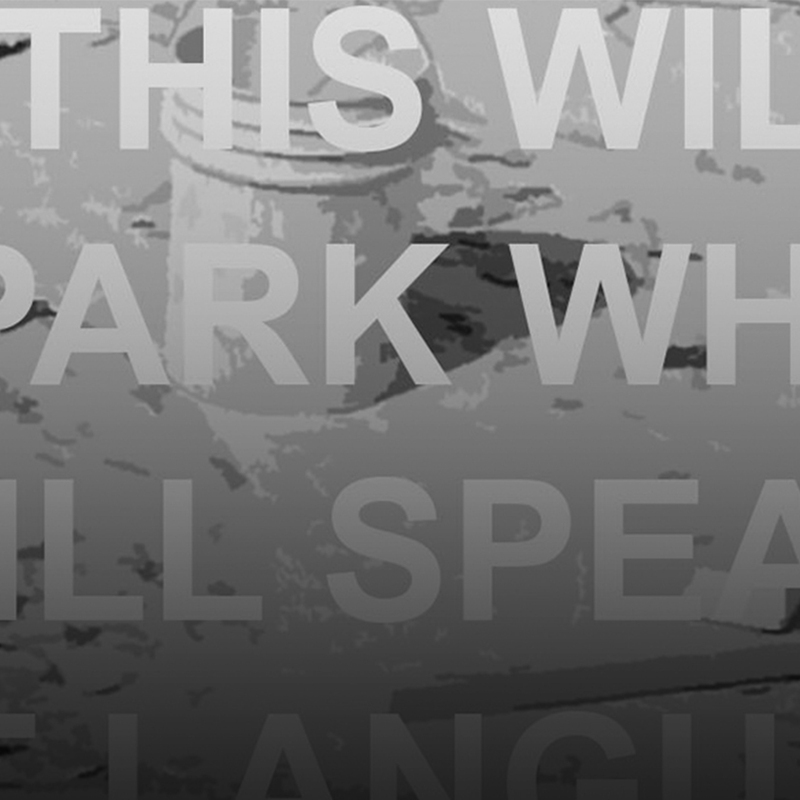 Photography and video will be taken at this event. 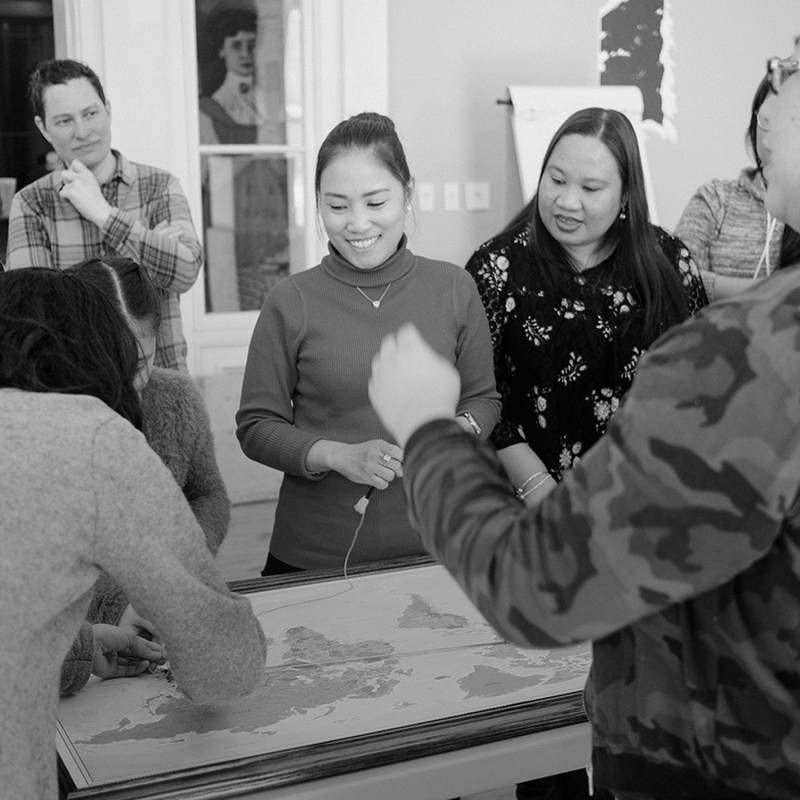 Find out how your support directly impacts creators all over the Greater Toronto Area.